UFO SIGHTINGS DAILY: Bright Disk In Sky Near Two Passenger Jets Over Germany, Jan 2016, Photo, UFO Sighting News. 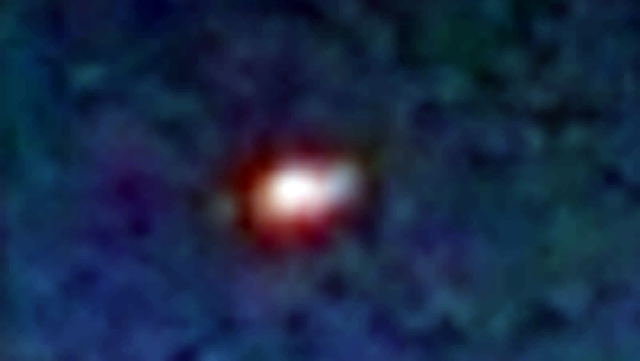 Bright Disk In Sky Near Two Passenger Jets Over Germany, Jan 2016, Photo, UFO Sighting News. I found out about this sighting thanks to Christian Mace at Ovni Paranormal site. He has a great UFO site in French. This UFO is not alone in the sky. Also in the window is a passage jet with a long contrail behind it. 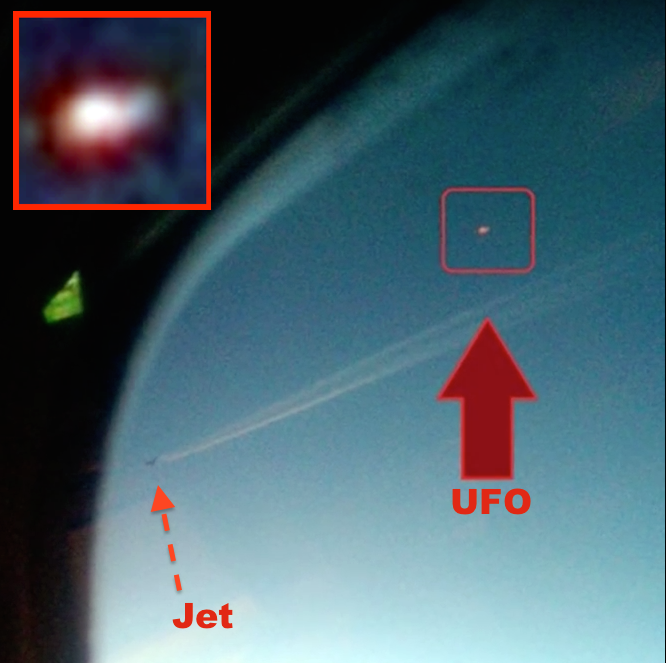 The UFO looks like its checking out the pollutants that the contrail makes or it could be scanning the DNA of the passengers on board the jet. This UFO looks like a tilted pink disk. I was flying from Alanya ( Turkey ) to Germany ( Düsseldorf ) and we spotted a real UFO above Germany, take a look! !